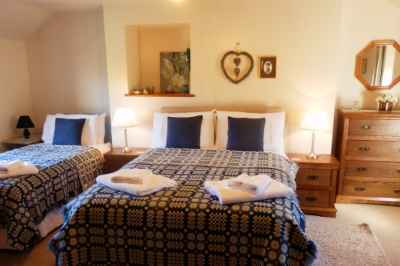 Warm, welcoming and comfortable, these luxury self-catering cottages are not part of a complex but each is set in its own unique individual location on our organic farms which produces beef and sheep. 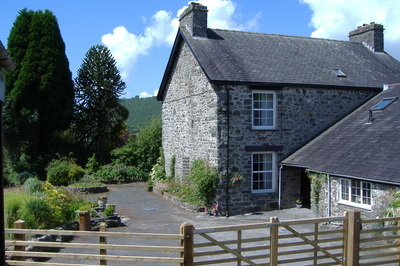 ​Nestling amongst the lovely Mid-Wales countryside, each farmhouse enjoys beautiful local views over the surrounding farmland with sheep, cattle and masses of birds as neighbours. 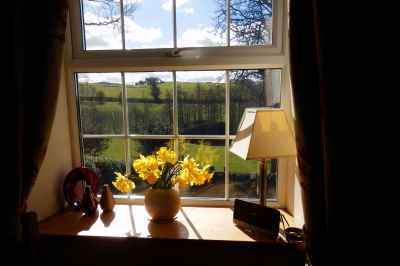 They are ideally situated, providing you with the opportunity to just sit quietly, relax and enjoy some of the truly amazing views over the Dyfi Valley countryside.